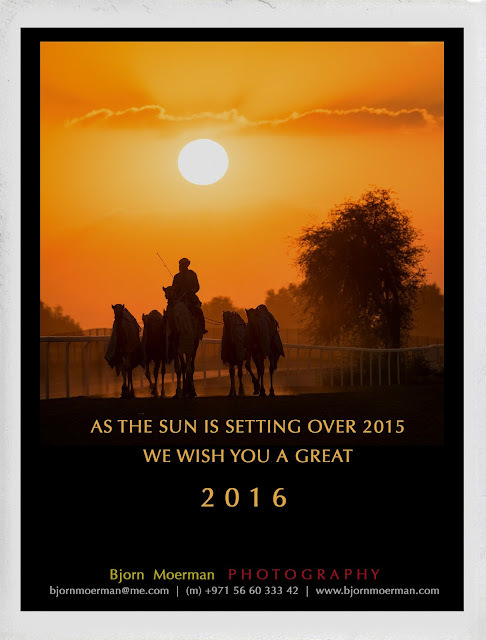 As 2015 is almost coming to a close... it feels like yesterday I was writing the last post of 2014!!! At Bjorn Moerman PHOTOGRAPHY, we can look back on another great year and sincerely hope this was the case with all of our clients, readers and followers! Needless to say that we all wish you a great health as the number one priority. 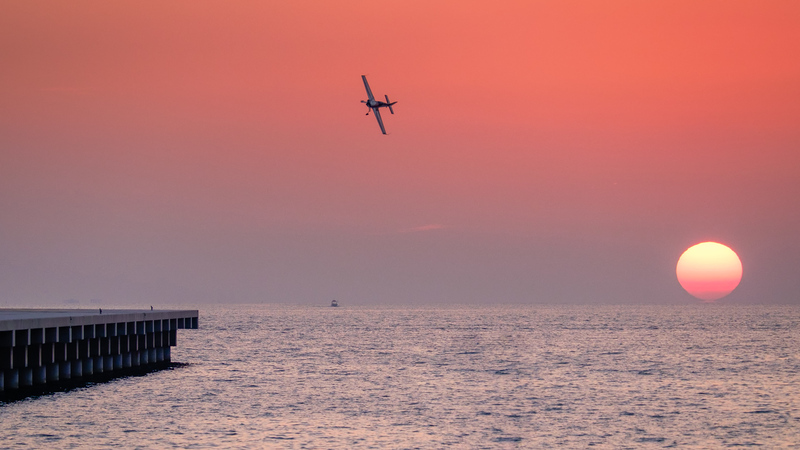 In July 2015, I looked back on my one year without DSLR gear, in my 1 year after the switch post! 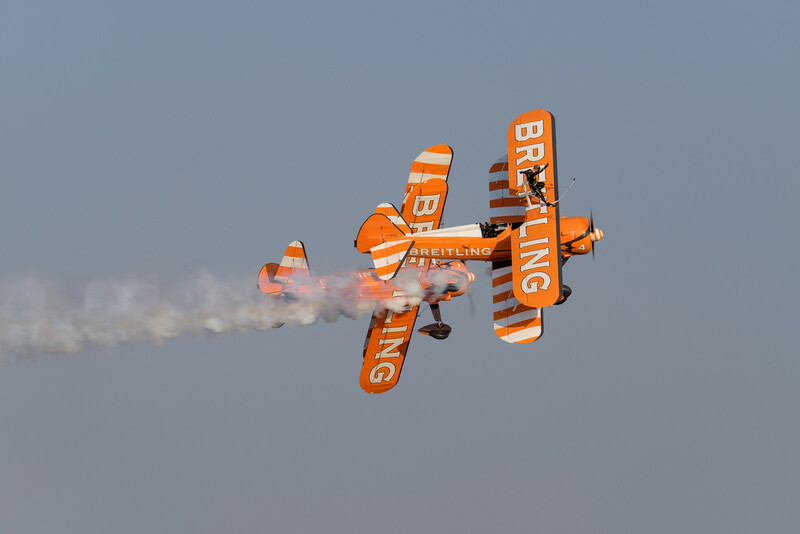 Overall the Bjorn Moerman PHOTOGRAPHY Blog is becoming more and more popular by the month. We are now approaching half a million (yes, 500.000!) visitors from pretty much all corners of the globe. The review of the XF 16-55 f2.8 lens is the most popular blogpost for 2015 with over 21.000 readers. 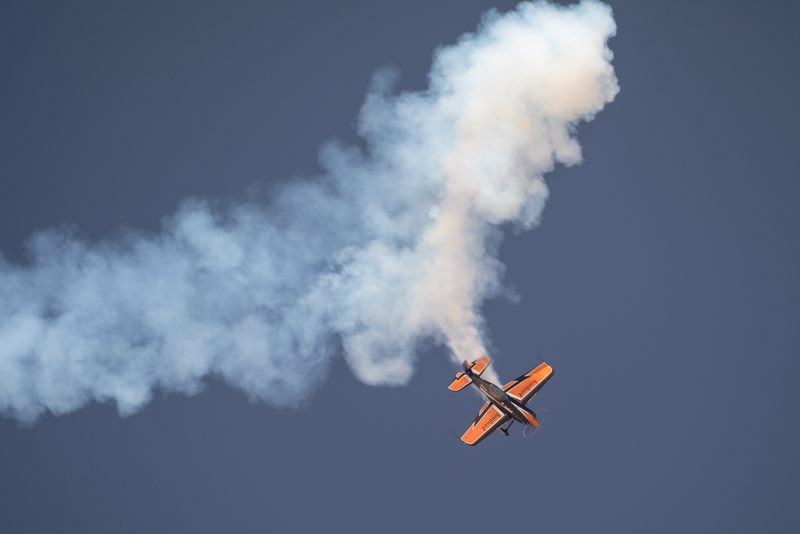 The last two months of the year, we have been blessed with great Aviation events in the UAE; it started of with the Dubai Airshow (more of a trade-show like the Paris and Farnborough shows), then the FAI World Air Games (12-day event around the Sport of flying) and last week the Al Ain Air Championships! Being in the middle of the desert, the background for the show is great with the sun being in the back for all of the afternoon. 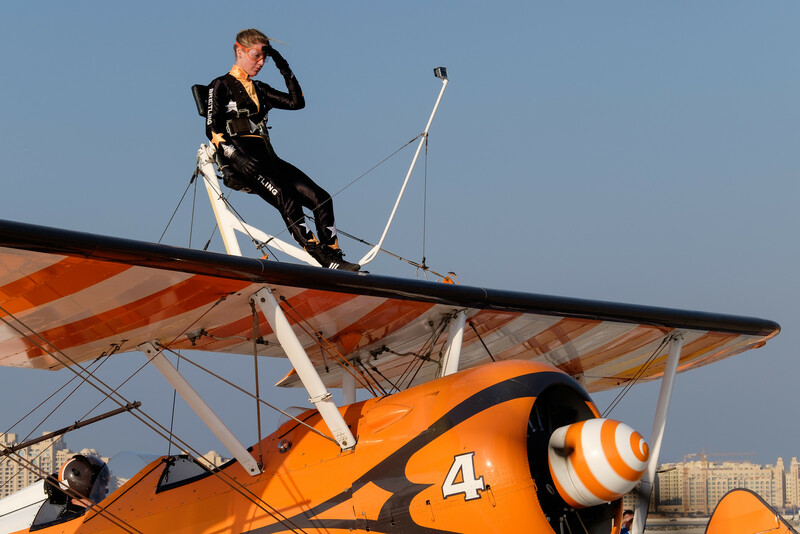 Overall a spectacular setting and great for airshow photography! 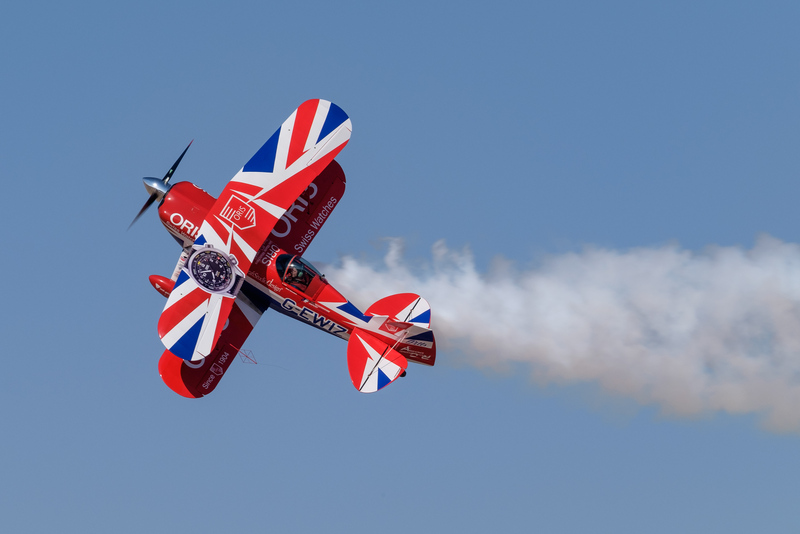 Typically the show brings in airshow acts from all over the world, mainly from the US and Europe. 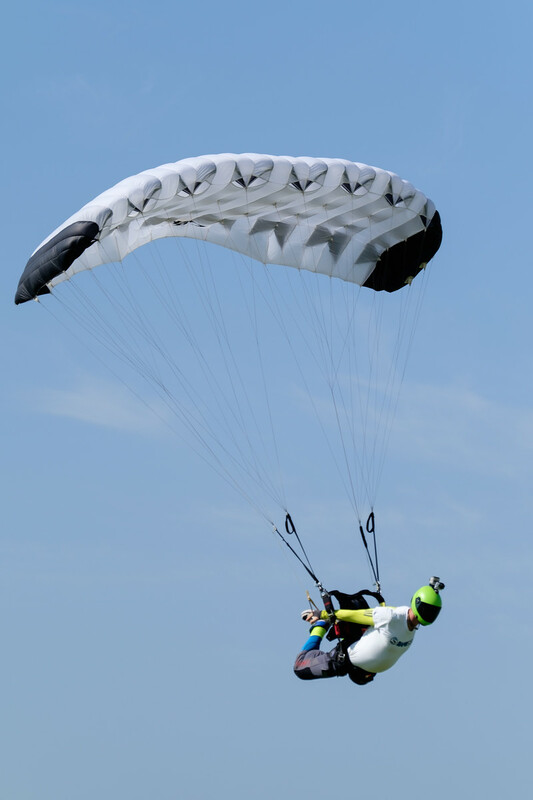 This year, the format of the 3 day event held from December 17th till the 19th, changed somewhat. 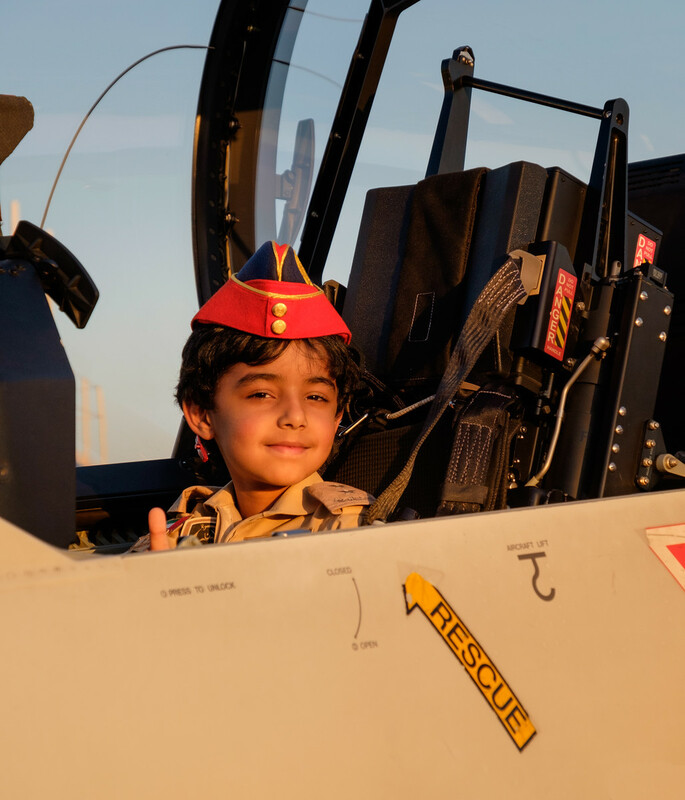 On the grounds pretty much all of the UAE Air Force types were displayed on static, with lots of activities for young and old. 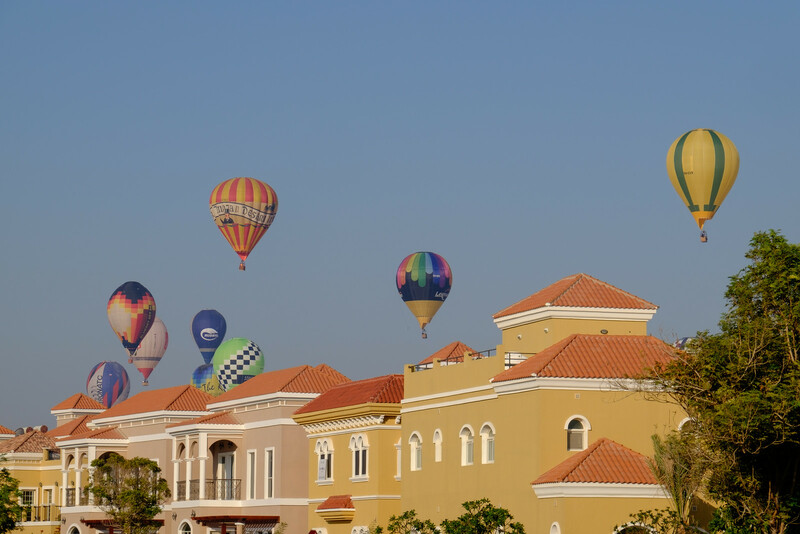 For those of you wondering, Al Ain is only an easy 1hr 15' drive from both Dubai and the Abu Dhabi airports. Even though, they had me wait for over two hours for my "press credentials" batch, it is definitively a show I'll attend again whenever it comes back! 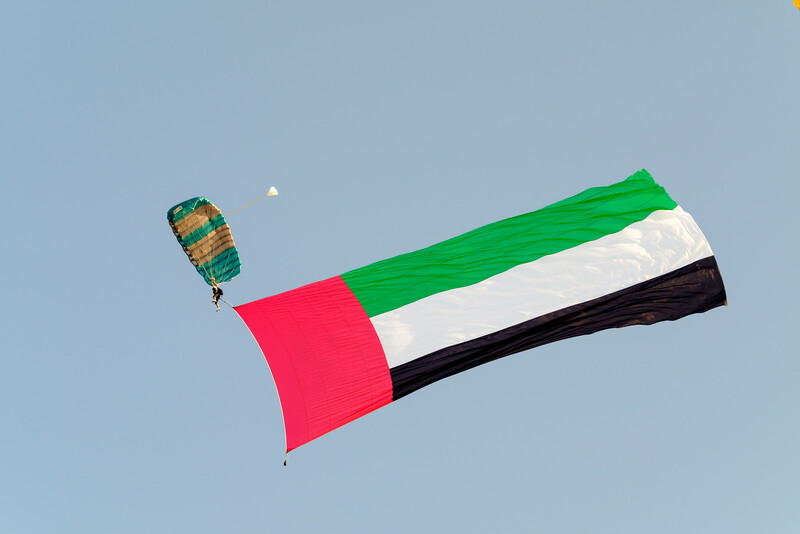 Meanwhile, keep the Aviation spirit flying, UAE! 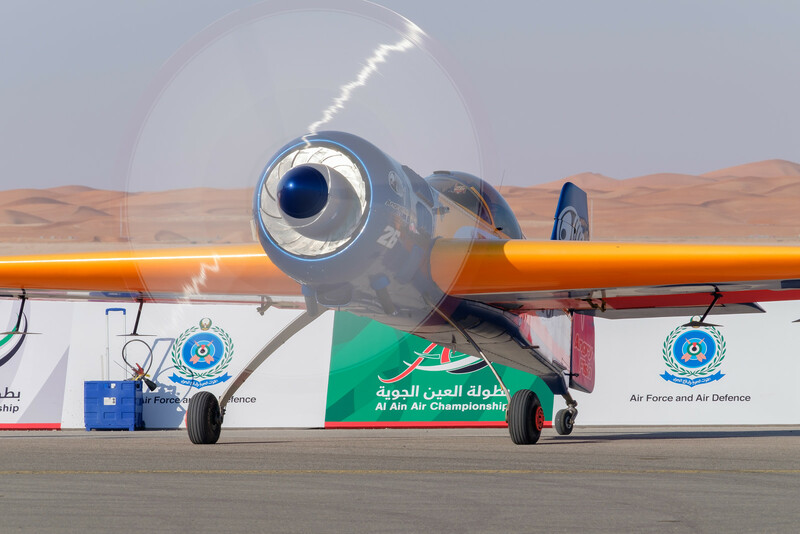 The last Pic(k) of the week for 2015, comes from the Al Ain Air Championship held last week at the Al Ain airport in the UAE. 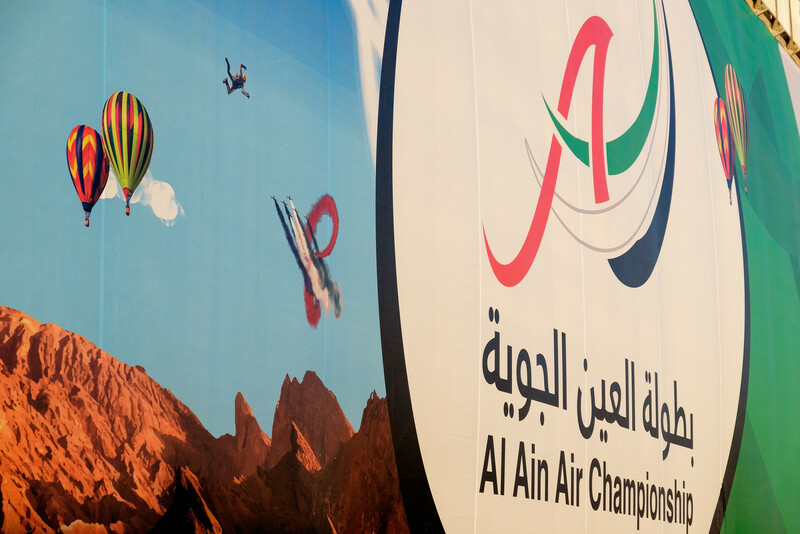 Even though, I will dedicate an entire blogpost to the event before 2015 comes to a close, all of the images of the Al Ain Air Championship can be found here. 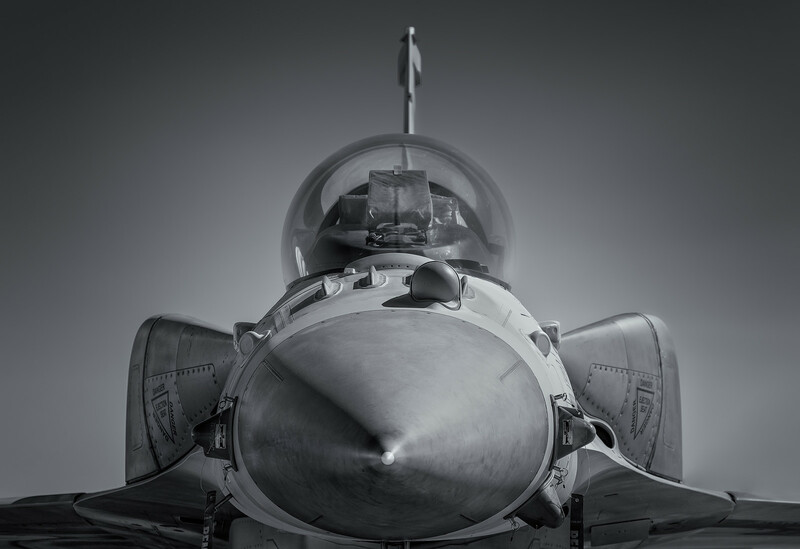 The image below is of an UAE Air Force F-16E Block 60 fighter jet; the most advanced version of the F-16 ever built. 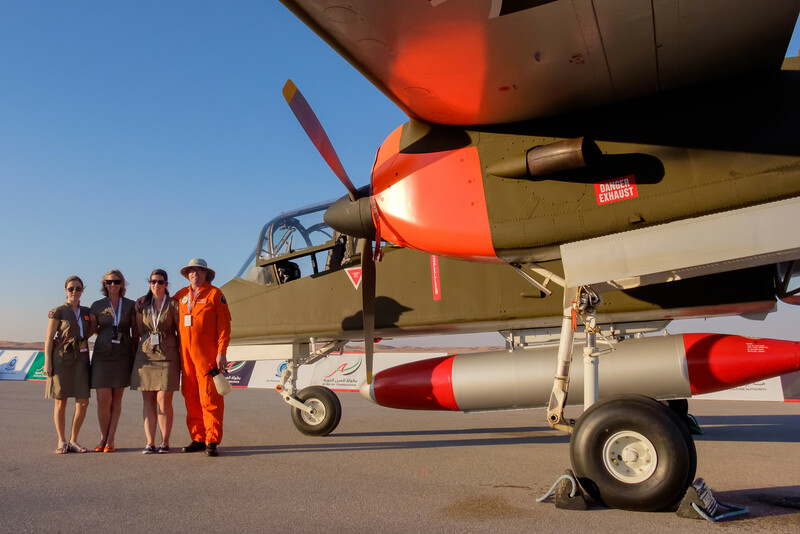 Yes, it is technically more advanced than the F-16's the USAF is presently operating! It is often referred to as a 4,5 generation fighter, with fourth generation aircraft being the "classic" F-16's, F-15's, F-18's, Rafale and Typhoon. Fifth generation fighters mainly consists of F-22 and the brand-new F-35 aircraft. 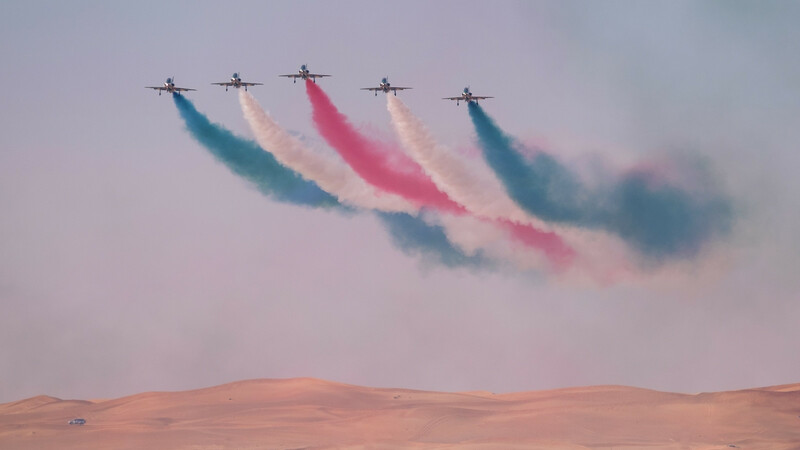 The UAE Air Force presently operates 54 F-16E's and 25 two seat F-16F's' and is the only Air Force operating the E and F model. 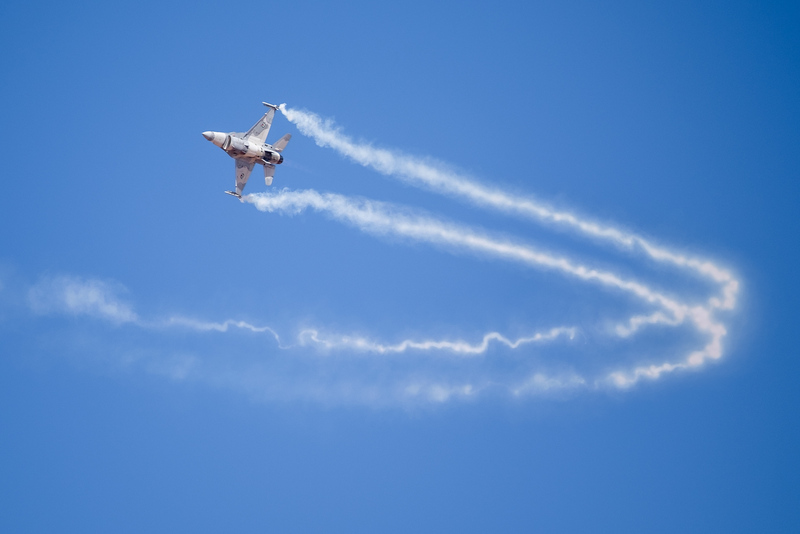 An excellent write-up of this top of the line Block 60 "Fighting Falcon" can be found here. Yes, at 112mm I could have removed the 1.4X teleconverter and shot with the 50-140 on its own... But given the excellent image quality of the TC, I didn't even bother! An updated review of the XF 1.4X TC can be found here. 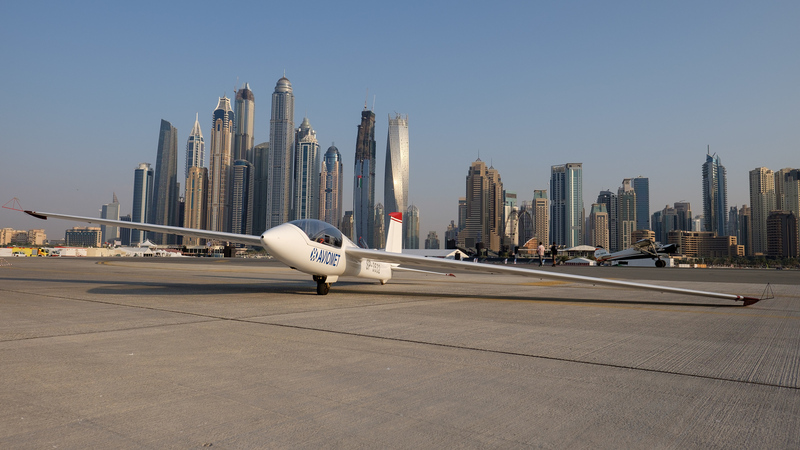 A few days ago, the WORLD AIR GAMES 2015 came to an end in Dubai. 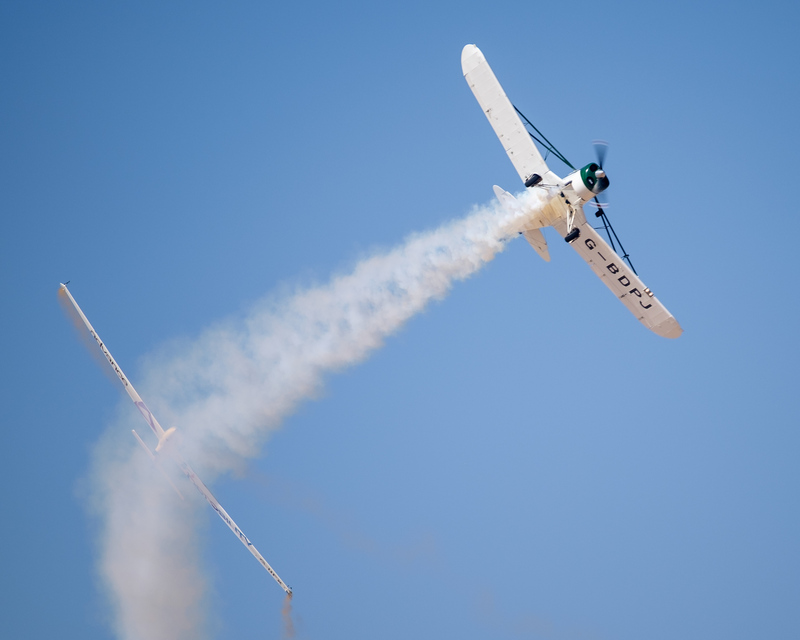 This 12 day event, I like to refer to as " mini Olympic Games for Aviation". 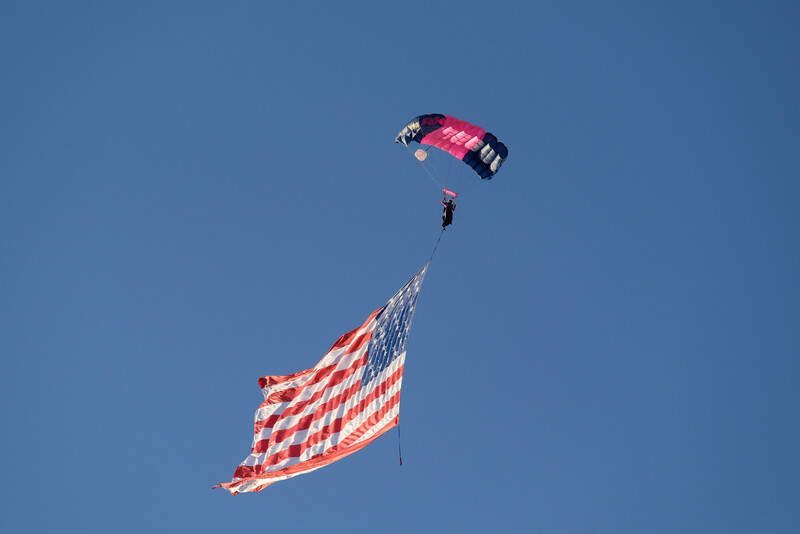 "Athletes come from all corners of the globe, competing in a whole range of disciplines. 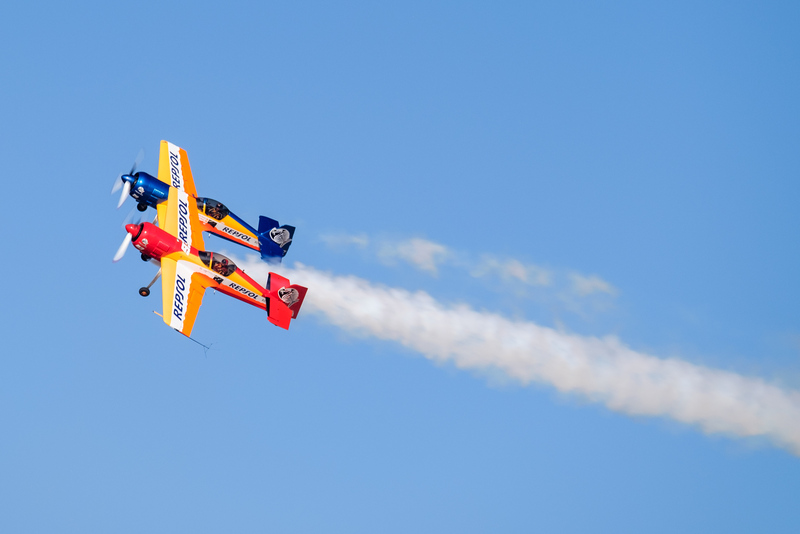 The International Air Sports event is organised by the Federation Aéronautique Internationale (FAI), an organisation which was started in 1905 in order to regulate the sport of flying. Even though, the event is meant to be held every 4 years (like the Olympic Games), only a handful of editions have taken place; 1997 Turkey, Spain 2001 and Italy in 2009. 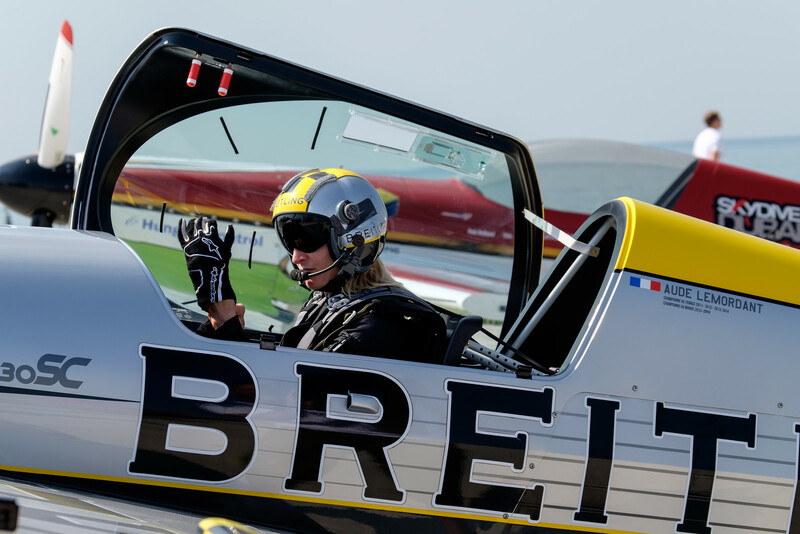 Lets hope the 2015 World Air Games (WAG) will bring a change to that! 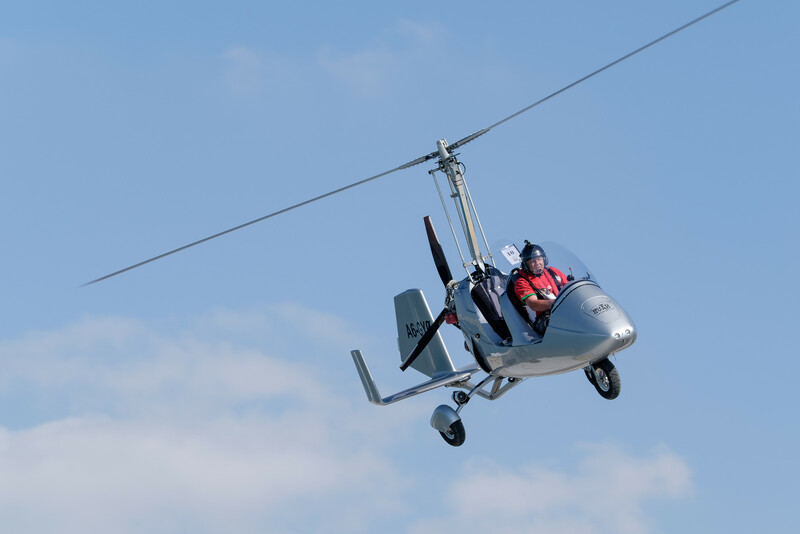 The WAG consists of a large variety of competitions, from Aerobatics (powered and glider), Aeromodeling, Ballooning, Gliding, Helicopter, Microlight (trike and gyro), Skydiving to Paragliding. 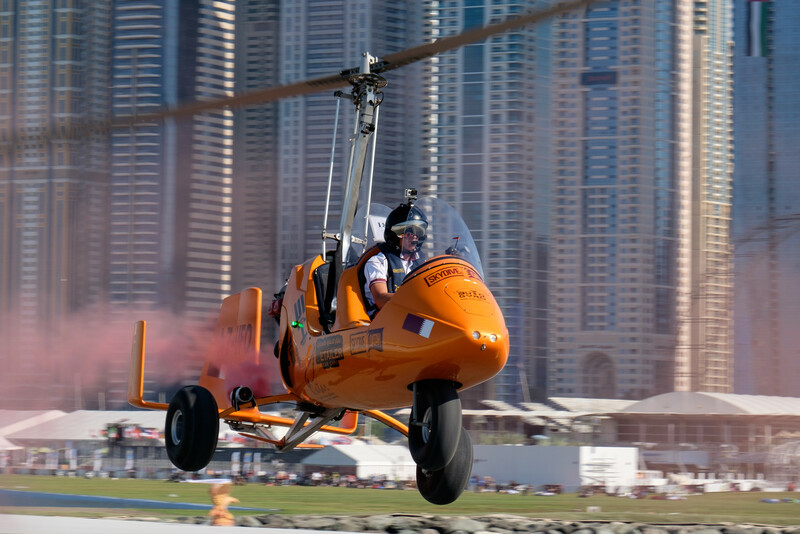 The core of the event was held at the Skydive Dubai Palm dropzone; an amazing aircraft carrier like airstrip next to the manmade island Palm Jumeirah and just in front of high rise buildings of Dubai Marina. A more spectacular setting one can hardly dream of! 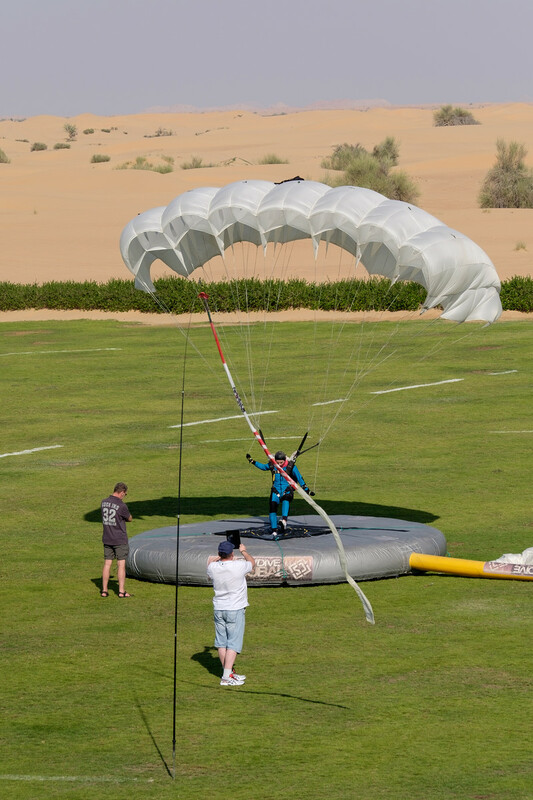 However because of the wide range of competitions, some of them took also place at the Skydive Dubai desert campus, about 30-45min inland from the city center. Because of the different locations, it turns out hard to be able to follow all of the disciplines; one has to pretty much pick and choose at the start of the day. 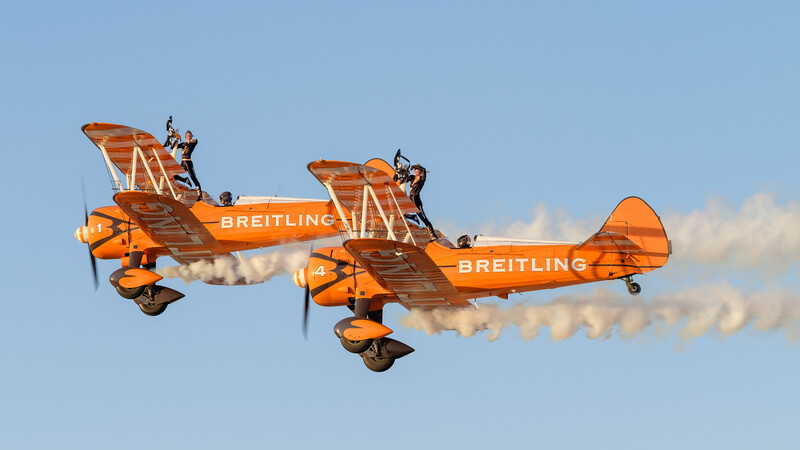 Some top-class aerobatic pilots were competing in Dubai, such as FAI World Aerobatic Champion, Aude Lemordant, and Freestyle World Champion Robert Holland. 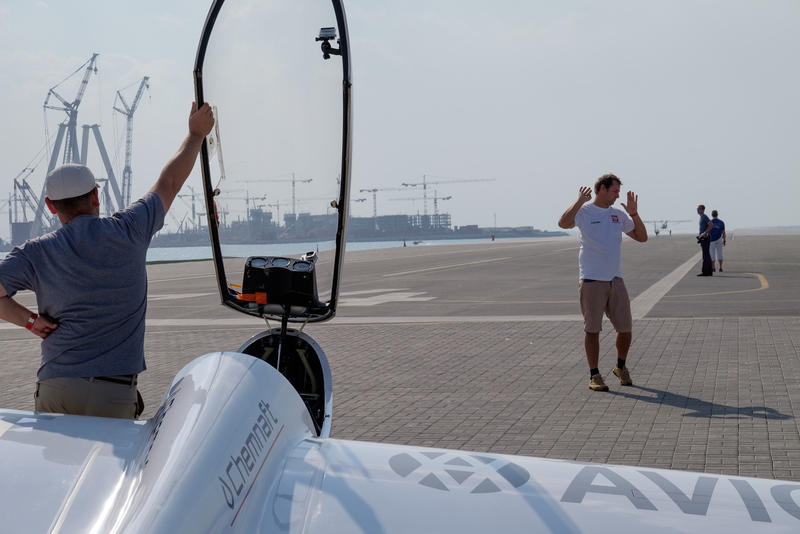 A very unfortunate accident happened during the competition on December 9th, just after 2pm, where one of the Dutch pilots (Arend van Randen) lost control (reason unknown for now), of his "borrowed" Gyroplane over the water. My thoughts are with Arend and his family, and we are all hoping on a full medical recovery! 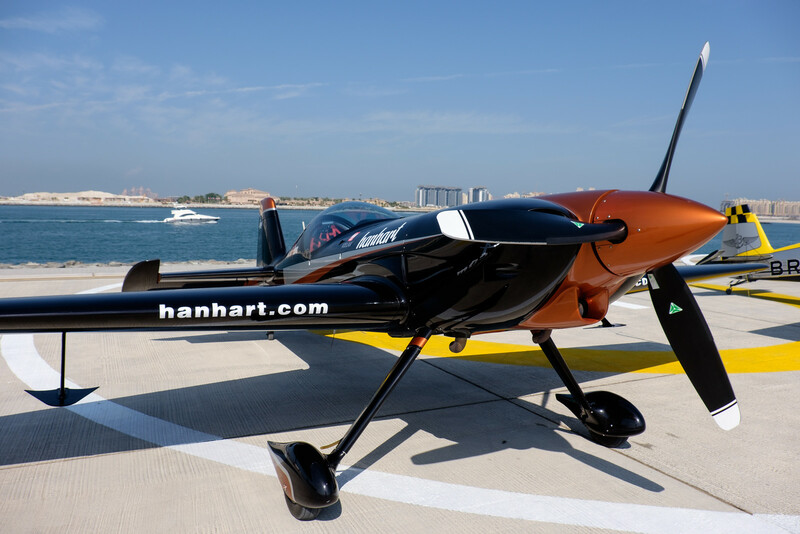 The image below is of the crashed gyro, earlier that day, during an engine off landing with a different pilot as part of the competition. Post-editing: Unfortunately Arend lost his battle with life and passed away on Friday December 18, 2015. 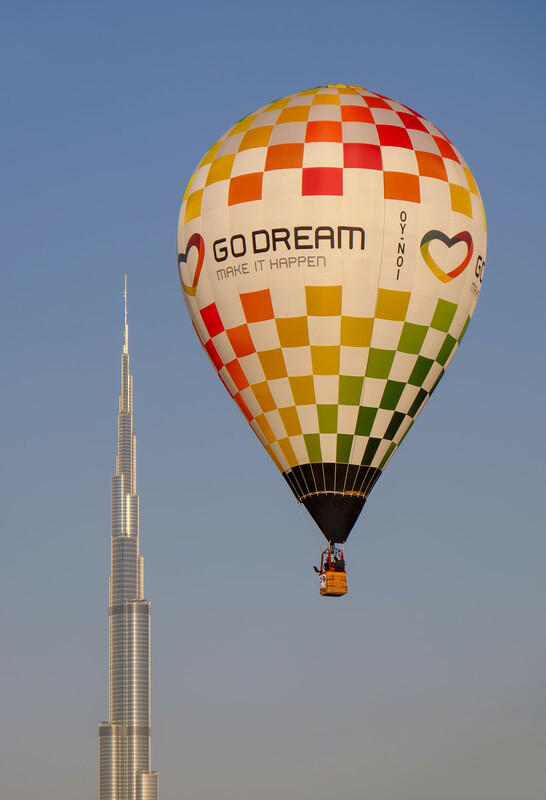 It was probably the Ballooning competition that got most of the attention as more than 50 hot-air balloons took to the skies at different locations around Dubai, for several sunset and sunrise flights. 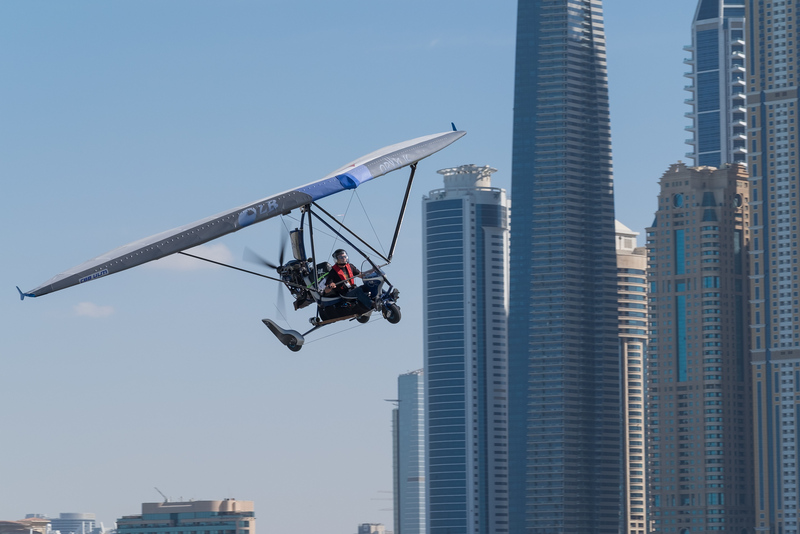 I'm very pleased to see more of the Aviation Sports to be promoted in the UAE; hopefully this is only the beginning of more to come! 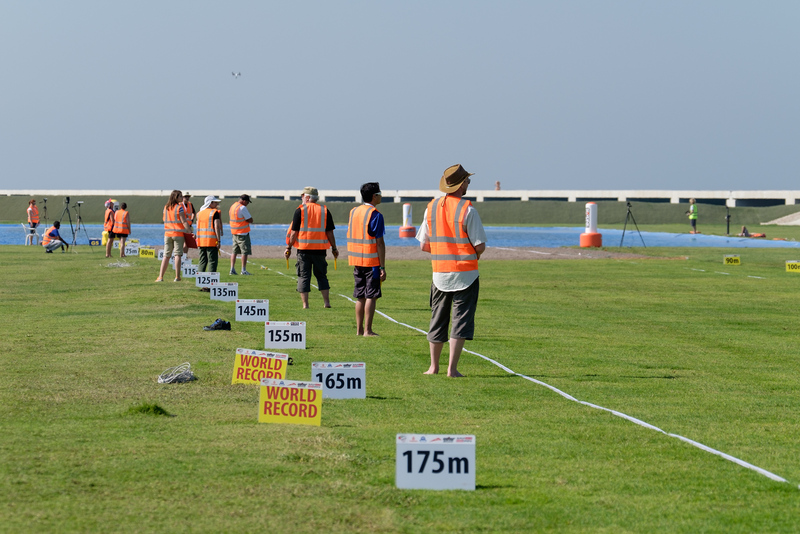 All of my WORLD AIR GAMES 2015 images, can be found here. My photographic set-up for all of the images, consisted of a Fujifilm X-T1 body with the 50-140 lens + 1.4X Teleconverter and the X-T10 with the 18-135 lens. 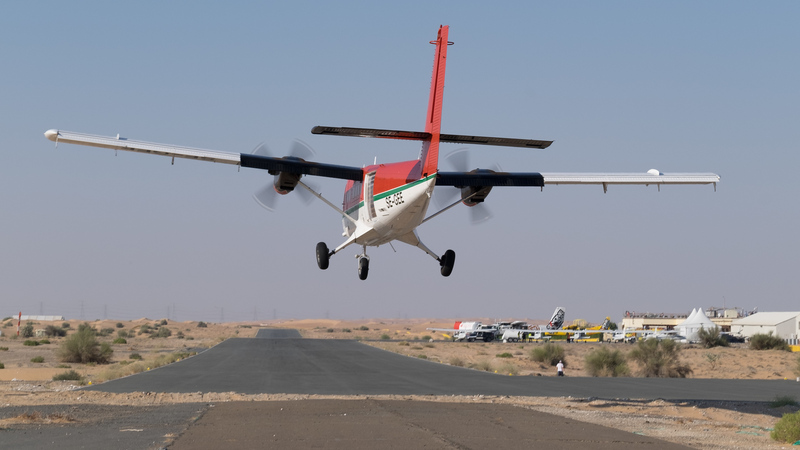 Something that worked very well and that I will also be using for the upcoming Al Ain Airshow in the UAE this week! When one thinks about Iran, snow and skiing isn't the first thing that comes to mind... Iran has however some high mountain ranges which are getting a lot of snow over the winter months. Just north of the capital Tehran, there are quite a few ski-resorts where one can do some decent skiing! The most famous one is the Dizin ski resort. With an elevation of 5610 m (18400ft), Mount Damavan is the highest mountain in Iran and can be found about 65 km northeast of the capital. On a clear winter it can be seen from more than 200 km away and dominates the views to the northeast from Tehran. As a potentially active volcano, it has a small summit crater and is part of the Alborz mountain range which stretches along the southern coast of the Caspian sea. 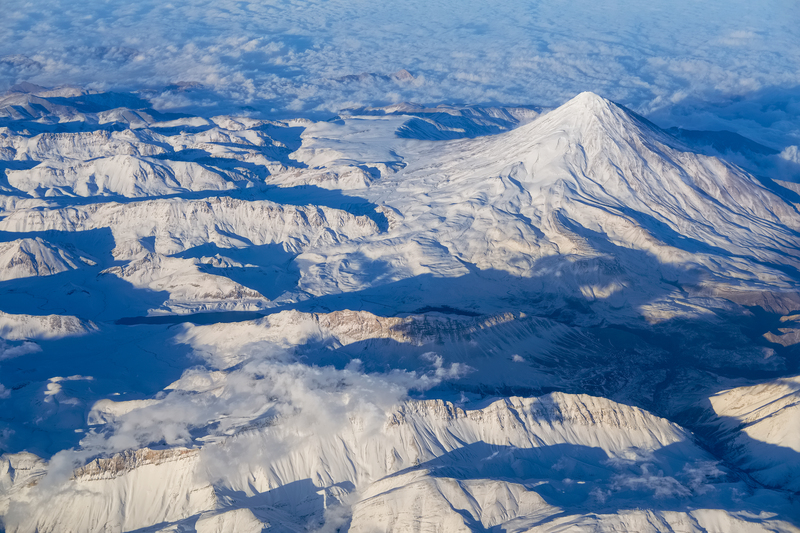 It holds the record for being the highest volcano in Asia and is the second highest in the Northern hemisphere after Mount Elbrus in Russia (5642 m - 18510 ft). The image below was taken from 36000 ft, just before sunset. I particularly like the amount of detail and the long shadows along the mountain ridges and peaks. Please make sure to click on the image to have a full screen view and enjoy it in the best way! 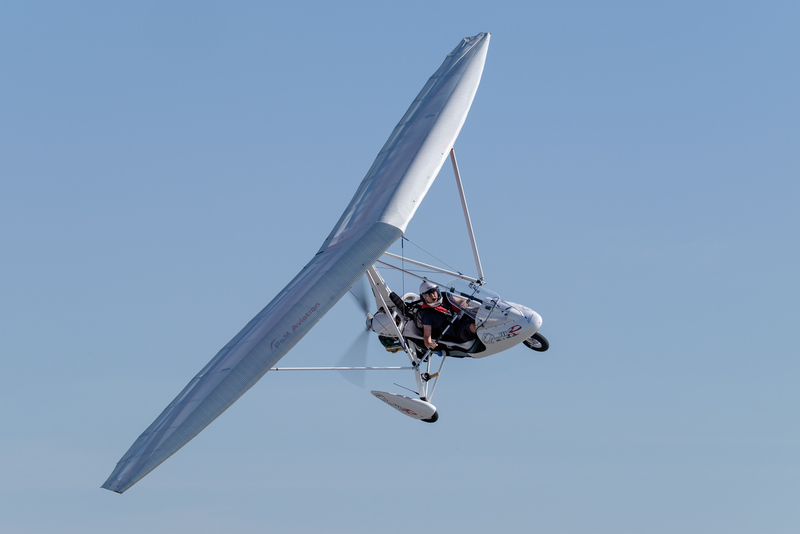 As I blogged a few weeks ago in my post "FUJIFILM GOES FLYING - AERIAL PHOTOGRAPHY", the XF 18-135 is normally my preferred lens of choice for this type of photography; however since the new 35mm lens was on the one on the camera, it really shows its great potential for sharpness and the amount of detail! My collection of aerial images is growing steadily; check it out here ! Remember: "The best camera or lens, is the one you have with you"
October 21st this year, FUJIFILM announced the brand-new XF 35mm f2 lens; my review of this great little prime can be found here. 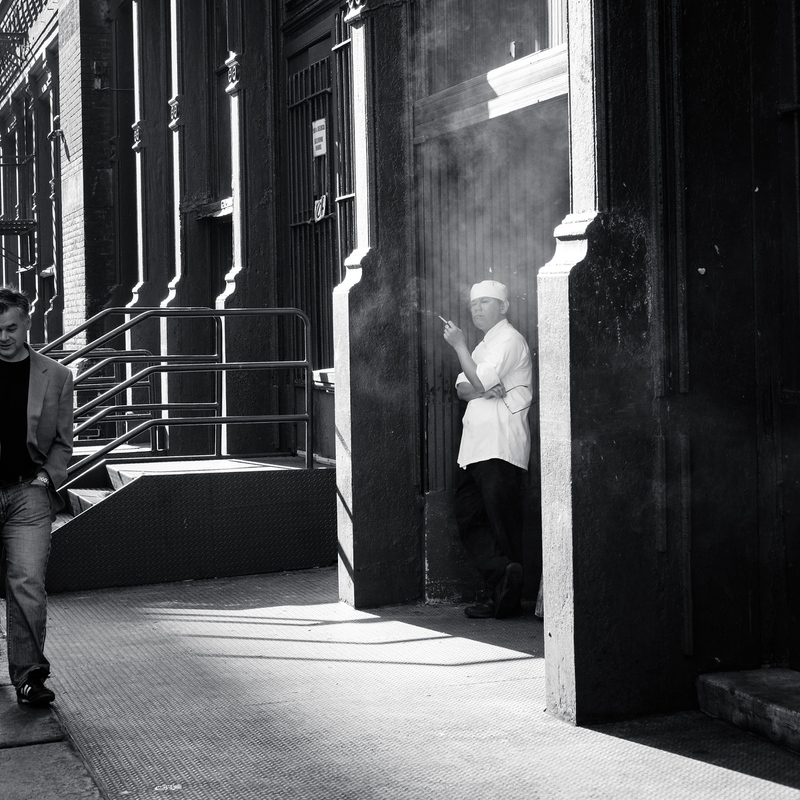 Last week I took the lens into the streets of New York city; a street photographers paradise! 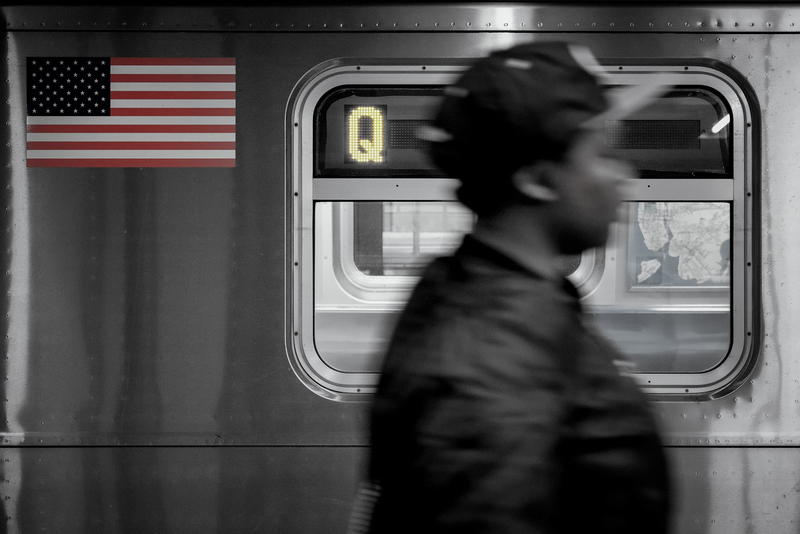 My favourite shot of the 36 hours I spent in Manhattan, was shot on the New York city Subway Q line. I particularly like the fact that the lady walking in the frame is not 100% sharp; it adds to the mystery and shows a city which is always on the move! 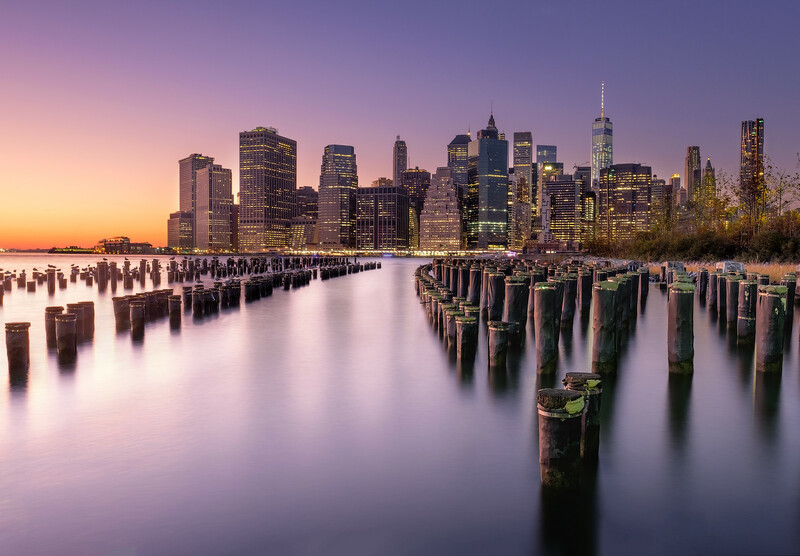 The next two images were shot early morning at Battery Park; the Southern tip of Manhattan. 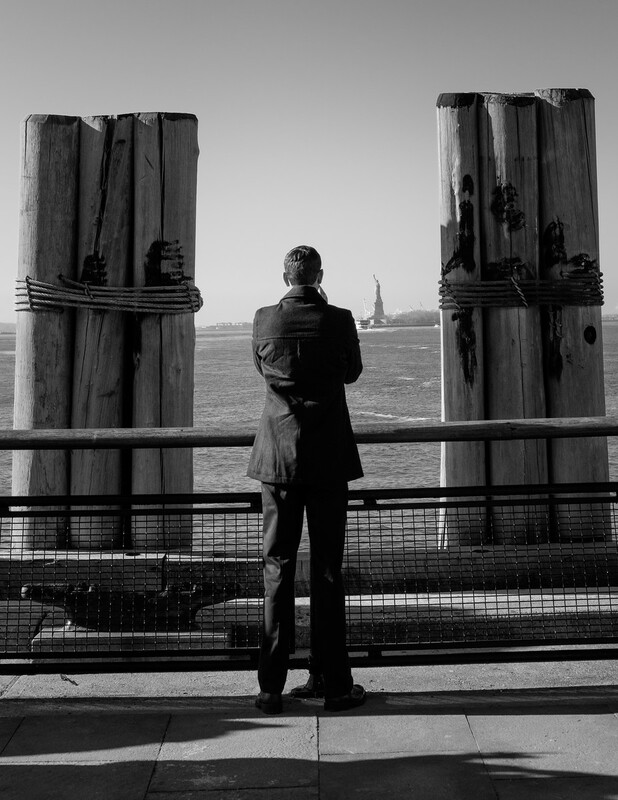 This is a great place to photograph people looking at the world famous "Statue of Liberty". 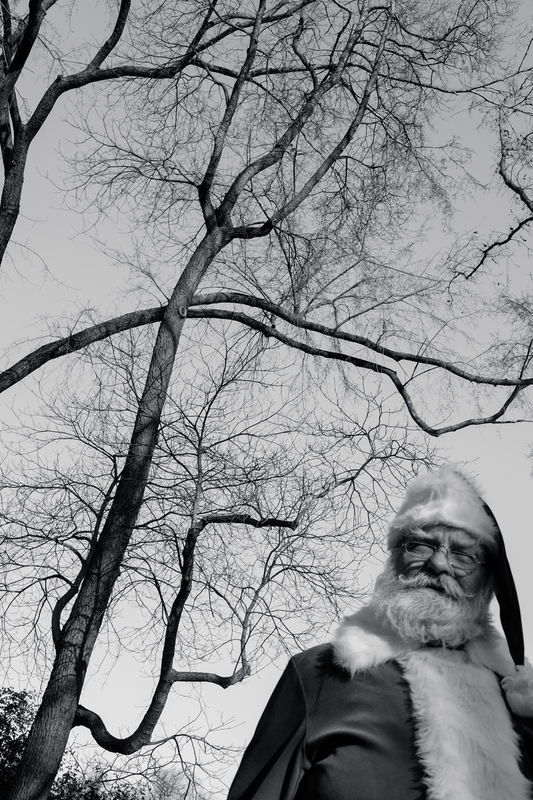 Even Santa was spotted in Central Park! 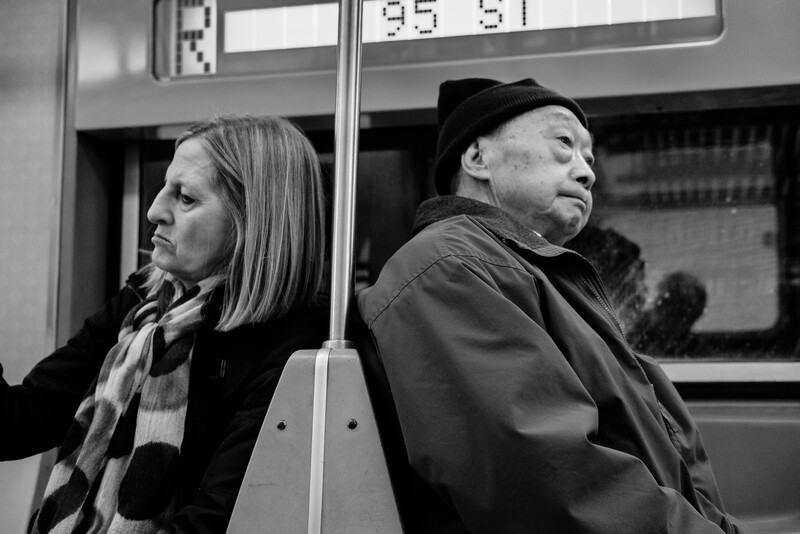 A few more images of the daily life in the Big Apple can be found below. Since the full frame equivalent of the new 35 f2 becomes 52mm (35 x 1.5), it is obviously not as wide as the 23mm or 27mm which are often considered the "standard street photography lenses", going not as wide has the advantage that one can be a bit further away from the subject. This is great for starter street photographers which initially might be a bit shy to move in closer! I'm a strong believer in shooting prime lenses for street photography; as one quickly adapts to the focal length being used and after a while knows exactly where to stand to frame the perfect shot! The reasonably priced 35mm f2 lens, is a great one to hit the streets with! 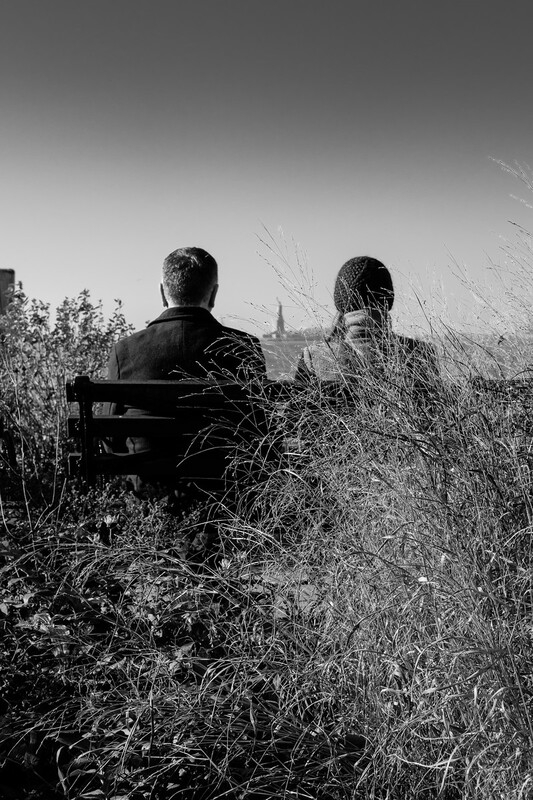 For the entire gallery of my NEW YORK STREET PHOTOGRAPHY click here. Last weekend, was spend in the one of my favourite cities, New York; a photographers paradise! While I believe New York is probably the best city for Street photography, over the years, I've also shot a fair amount of interesting Architectural images around the "Big Apple". Last time I was there, I posted an image of "Manhattan from Top of the Rock" and blogged about the best observation points; click here for the link. The image below was shot during the magic blue hour, a short while after sunset. It consists of a digital blend of a few different exposures for a nice balanced look; pretty much how I remembered having seen it the moment I clicked the shutter. More of my New York images can be found here. Both the country I live in and the author of this blogpost, go back to 1971. Yes, that is right, we are both born in the same year! 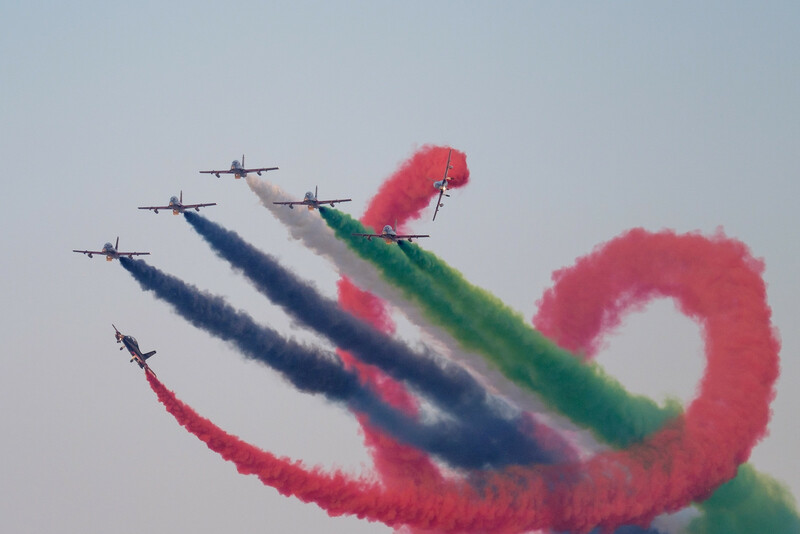 Sometimes also referred to as "The Emirates", the UAE was formed on December 2nd 1971 as a federation of 7 emirates; Abu Dhabi, Dubai, Sharjah, Ras al Khaimah, Fujairah, Umm-al-Quwain and Ajman. The late Sheik Zayed, ruler of the capital Abu Dhabi and First president of the UAE, oversaw the development of the Emirates and steered oil revenues into healthcare, education and infrastructure. Something we all benefit from till today! 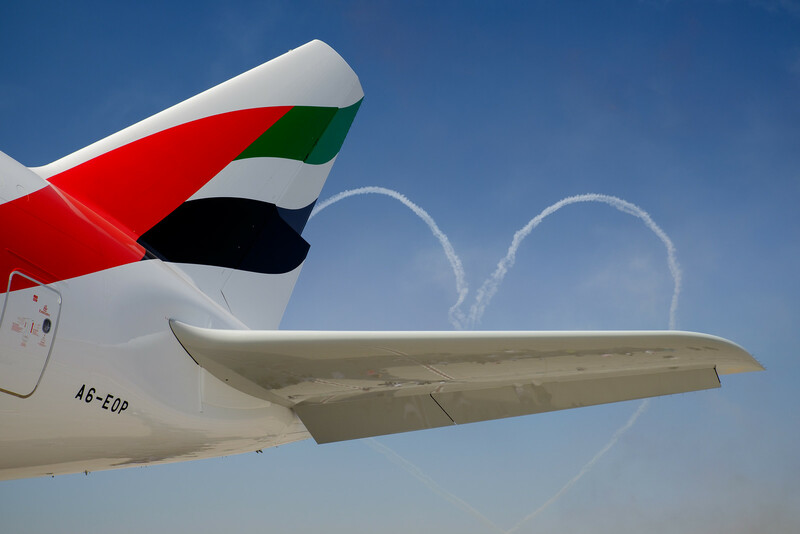 The image below was shot at the 2015 Dubai Airshow and shows an Emirates airline A380 tail with the military jet team Al Fursan, performing a heart in the background. More "Airline" images can be found here.